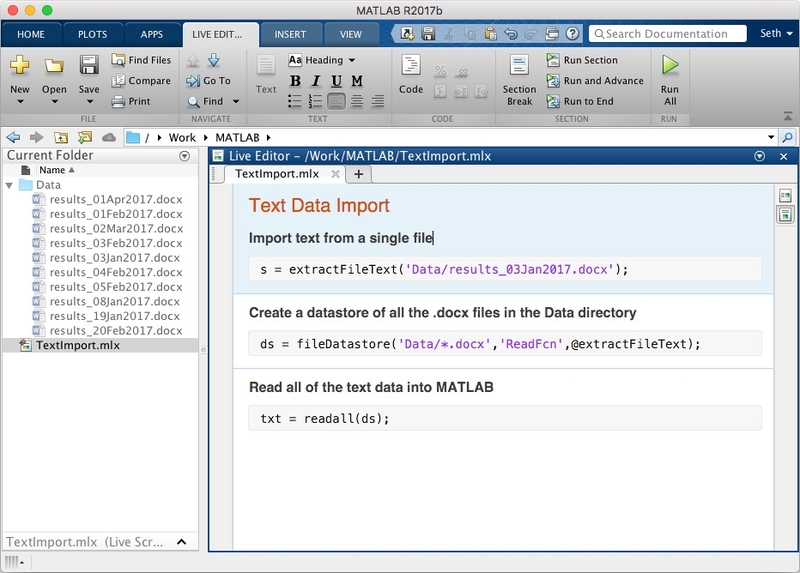 This example shows how to use text analytics to classify text data using only 10 lines of MATLAB® code. This example shows how to fit a topic model to text data and visualize the topics. 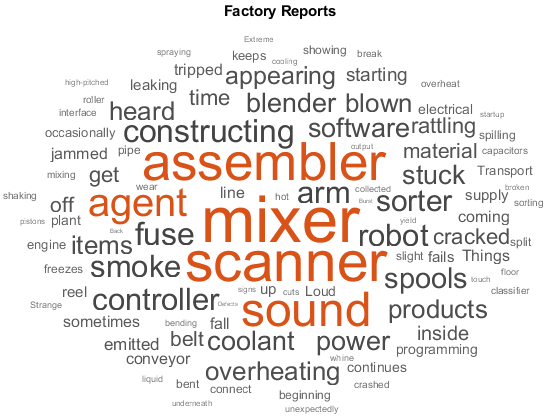 This example shows how to visualize text data using word clouds. 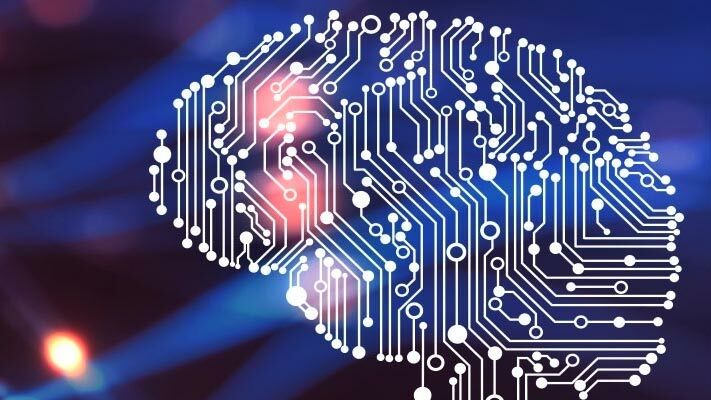 Glossary of text analytics terms. 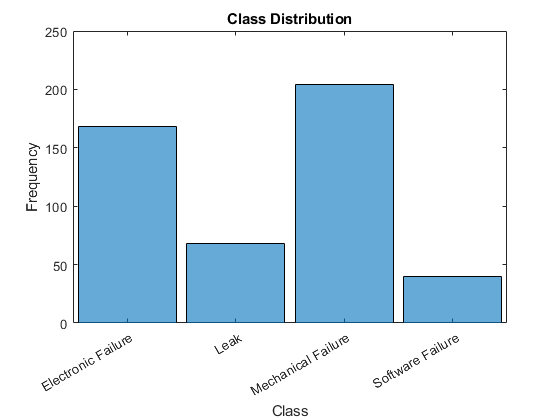 Train a simple text classifier on word frequency counts using a bag-of-words model. 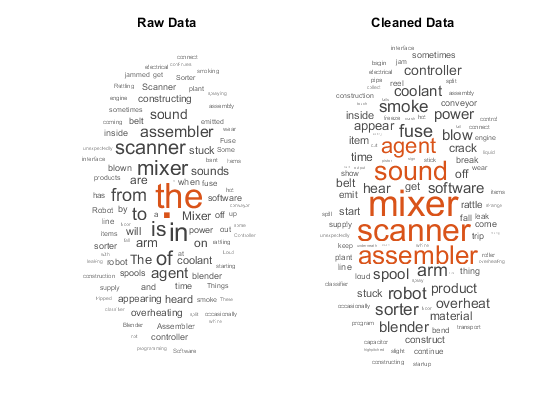 Visualize text data using word clouds.